Delicious classic donut with strawberry icing and covered in sprinkles. 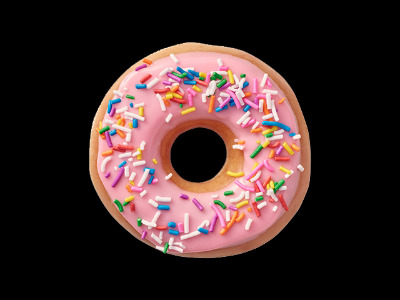 Check out our other donuts as well! Donuts will spawn at your location after payment. Please allow a day or two for completion of transaction.